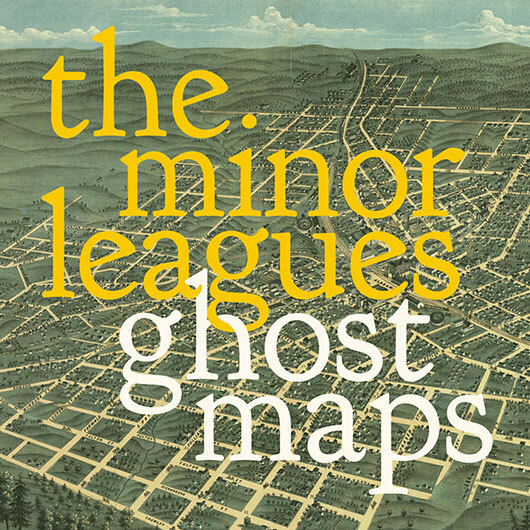 'Ghost Maps' is our newest single, available now as a free digital download. Backed with b-side 'Please Don't Throw My Love Away', it's an introduction to North College Hill, the titular town that serves as the focus of our next full-length record, due this fall on Datawaslost. The Sinister Smiles DVD was produced, directed, and edited by Chris Collins as a showcase for the Travel Agent video. Recorded from 2006 to 2009, this album underwent an intense recording period in mid-2007, followed by a long dormant period when it was not certain whether this album would be completed. 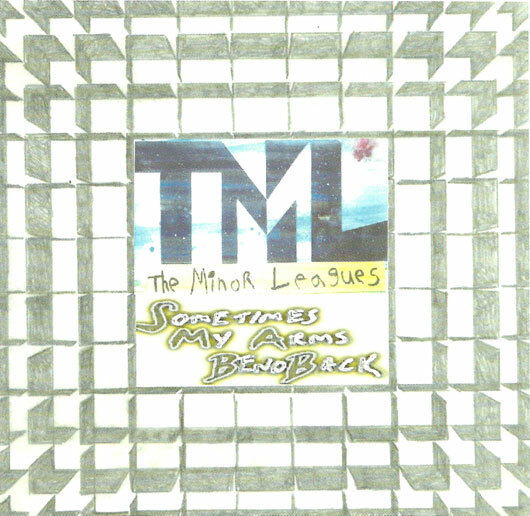 TML arose from the ashes, stronger than ever, in the spring of 2009 to complete the recording of the long-awaited follow up to The Pestilence Is Coming. "This Story..." follows a young man's journey further into adulthook combined with the inevitable highs and lows of the dating scene. 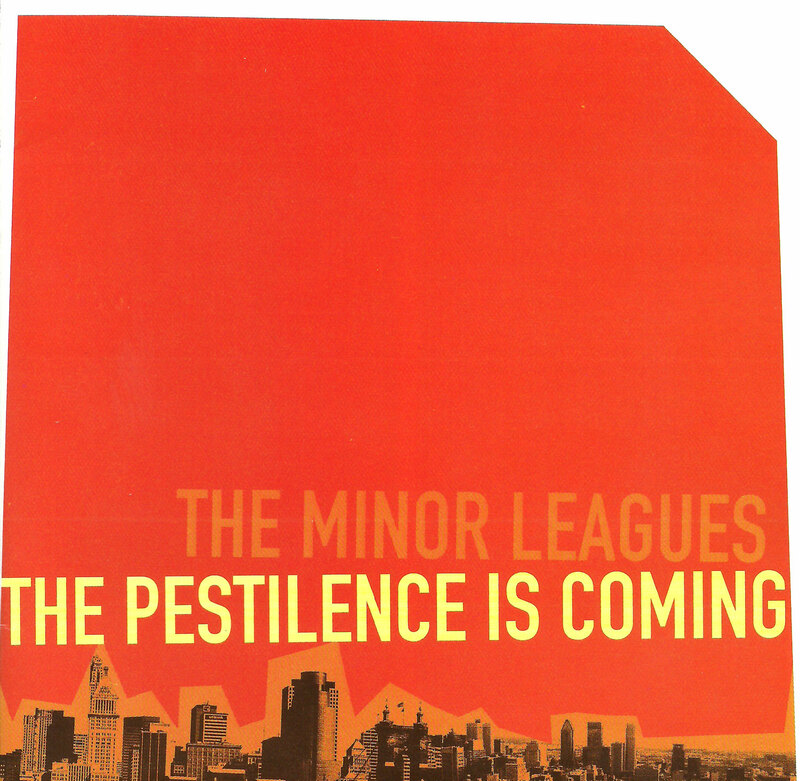 "The Pestilence Is Coming" is an epic about one man's disillusion with his job, country, and community. He moves to Montreal and realizes the harsh reality that the place one resides is only what one makes of it. He later falls in love while the world crumbles around him. Upon its release in 2006, The Pestilence Is Coming was nominated for "Album of the Year" by the Cincinnati Entertainment Awards, and also garnered The Minor Leagues a "Band of the Year" nomination by the same committee. 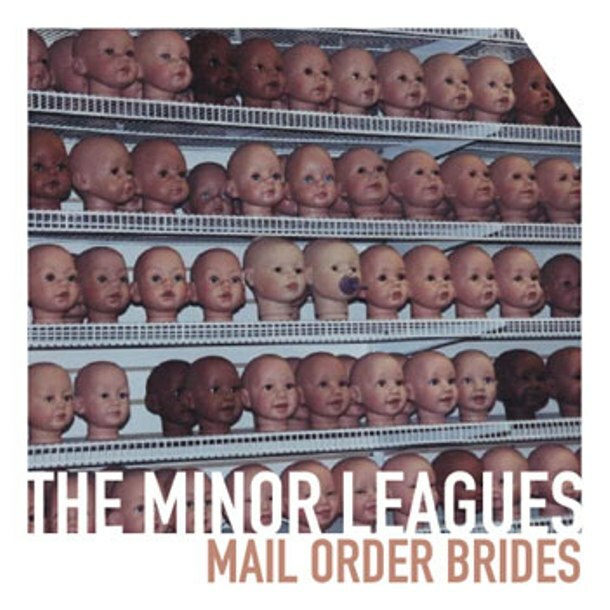 Mail Order Brides is the 3rd full length release by The Minor Leagues. This collection features songs recorded for the innovative "Singles of the Month" project recording during the first half of 2004. 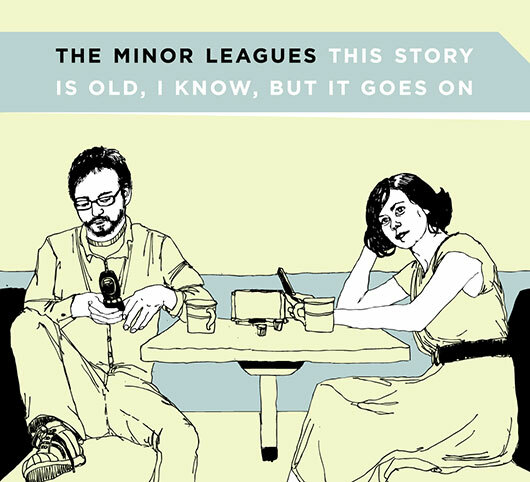 Each month, 2 songs were recorded, packaged as a single, and sent to loyal Minor Leagues fans. This project lasted through June, at which point demand made the project time and cost prohibitive. The 6 singles are featured on this collection, along with the unreleased July single. This release was part of a series of split singles released by Datawaslost records. 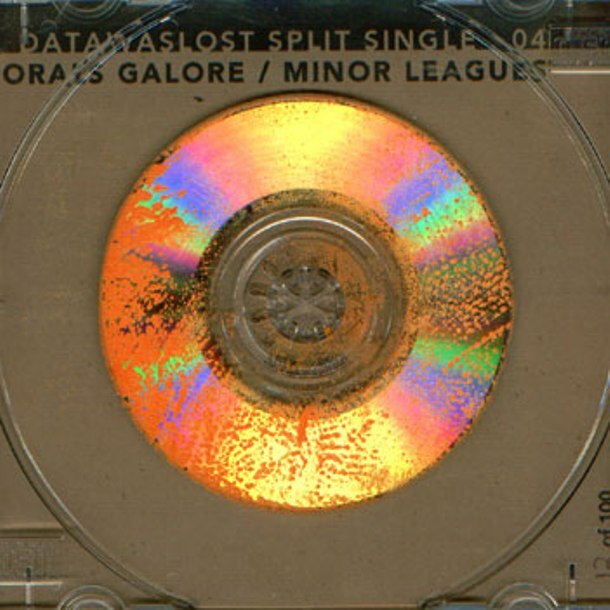 This one features 2 songs by The Minor Leagues along with 2 from their friends and fellow Cincinnati indie-rock quintet, Morals Galore. 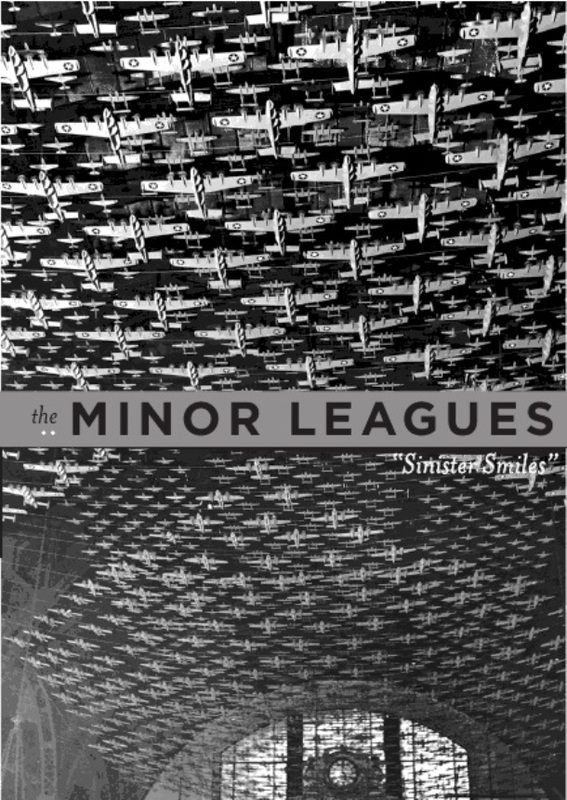 This was the 2nd official release by The Minor Leagues. It featured some new material, along with a few oddball tracks and songs that missed the cut on Be Kind To Beginners. 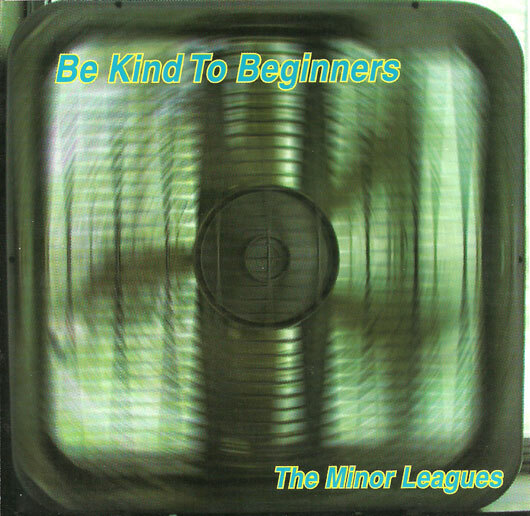 Be Kind To Beginners was the first album released by The Minor Leagues. 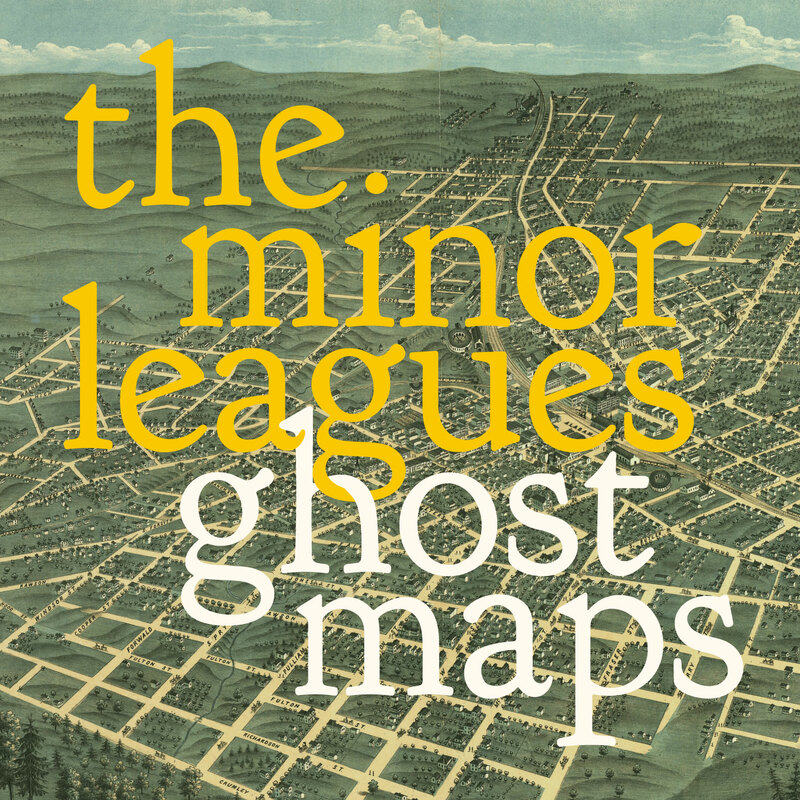 The album, which recieved overwhelmingly positive reviews, features a wide variety of lo-fi indie pop songs.